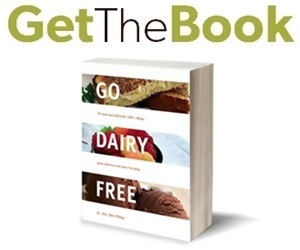 Creamy dairy-free coffee beverages and desserts may seem like an oxymoron, but these days, your options for dairy-free latte and mocha treats abound. To get a taste of the caffeinated action, enjoy these easy recipes and convenient pre-made beverages. 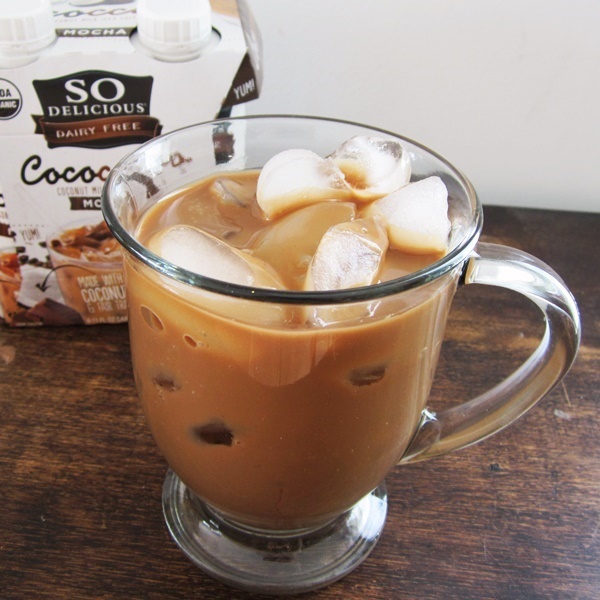 Most are nut-free, and all are dairy-free, gluten-free, soy-free and vegan coffee drinks! We first sampled these delights at Expo West, and my household has been loving them as a midday caffeine boost ever since. The Mocha flavor is a sweeter, intensely flavored cocoa and coffee sip, while the Latte is focused on the creamy side, yet tastes surprisingly clean and without a notable coconut flavor. 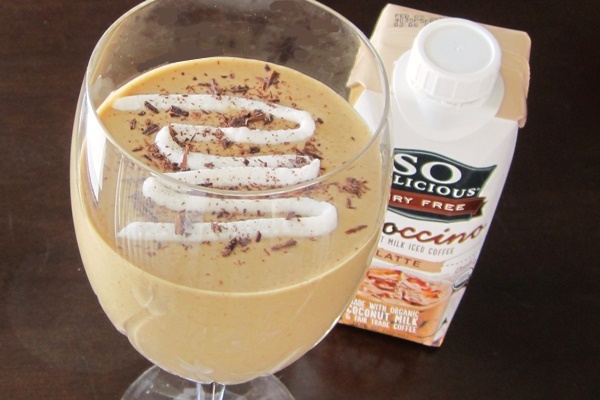 Those sweet Cococcinos make an amazing base for a spoon-able vegan shake. A frozen banana thickens and adds both sweetness and nutrition. I choose some other decadent ingredients for flavor, protein, and healthy fats. 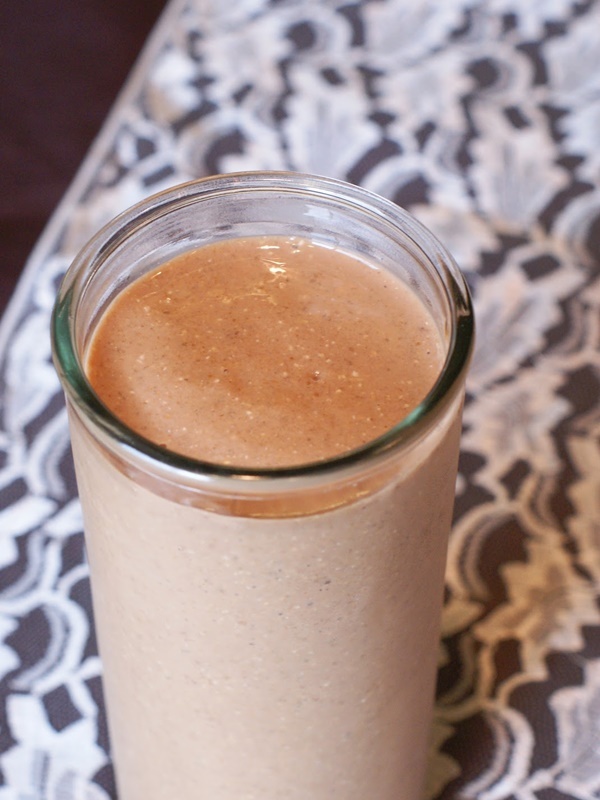 Place the banana, Cococcino, nut (or seed) butter, protein or supplement powder in a blender, and puree until smooth. 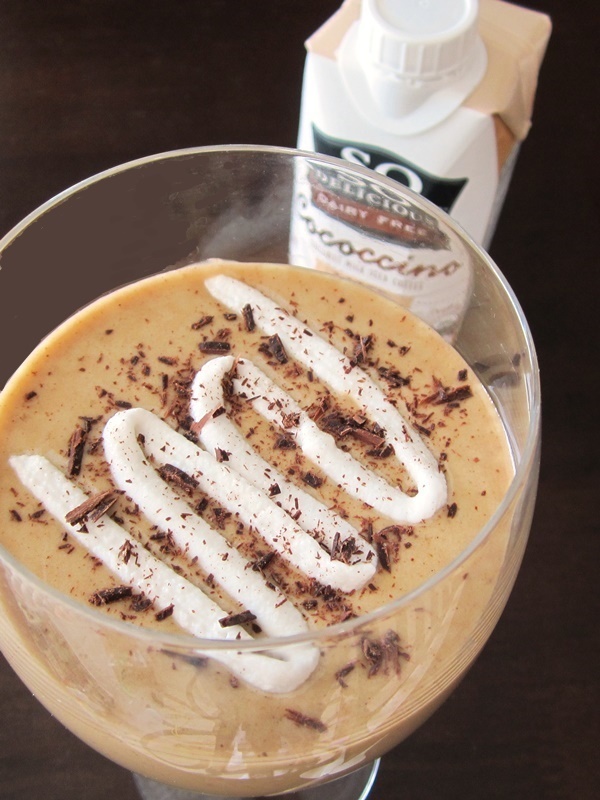 If it is a little too thick for your blender, add additional drizzles of Cococcino until it just gets moving. Taste test and add stevia or your sweetener of choice, to taste, if desired. I find that a touch of stevia just makes the flavors pop. Pour or spoon into a glass (it should be nice and thick!). Top with a drizzle or dollop of the thick part of the coconut milk (cream) and chocolate shavings, if you so desire. No Cococcino’s on hand? No worries, Sarah has a quick and easy recipe that uses your own brew. She ups the game with cocoa powder and makes it nut-free and a touch thicker with a healthy touch of omega-rich chia. 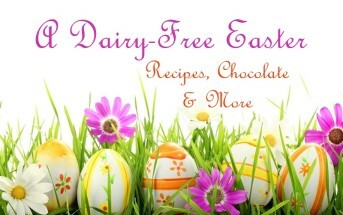 Click the image below for her dairy-free mocha recipe. 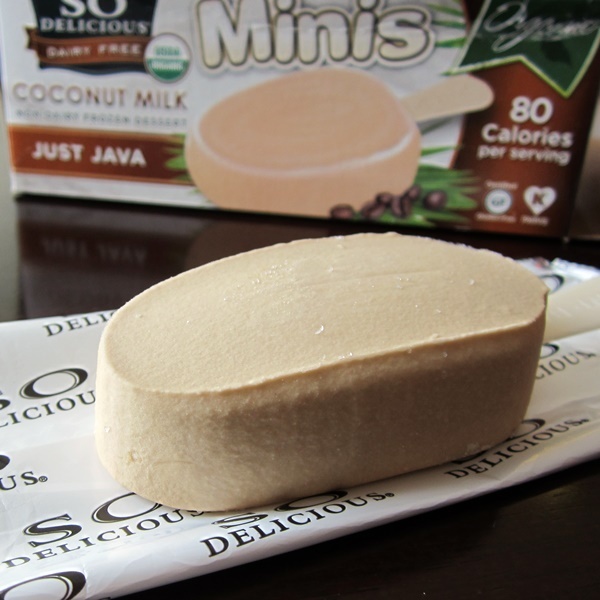 You may have spotted these on Go Dairy Free just recently, when I updated our full review of So Delicious Minis Ice Cream Bars. 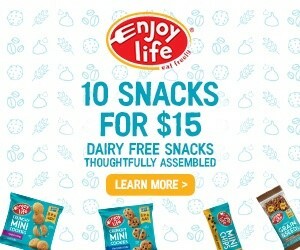 These little 80 calorie caffeinated gems are SO rich that just one completely satisfies, and the pure flavor was a big hit with my coffee-loving household. 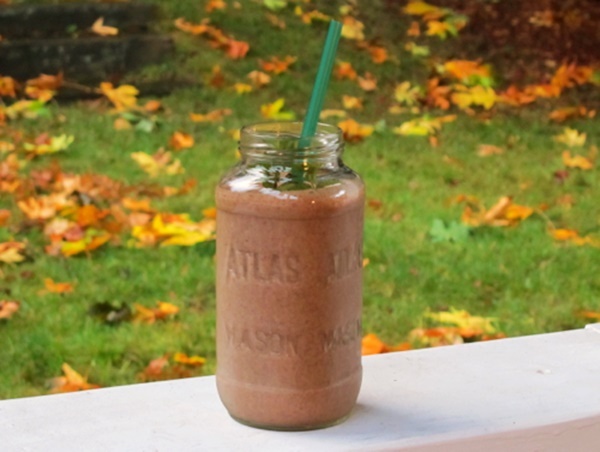 A double dose of chocolate, touch of brown sugar and the addition of mint extract make this frosty mocha a sweet twist on the breakfast smoothie above. 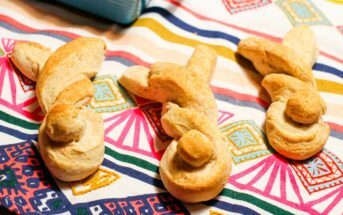 Find the recipe on Gazing In by clicking on the image below. No banana required in this fall-inspired cooler. 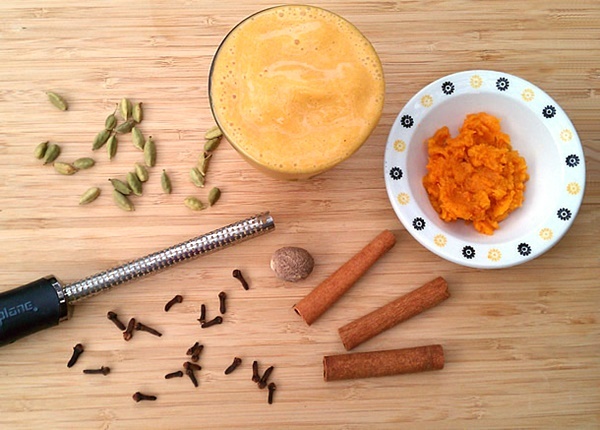 Cinnamon, cardamom and pinches of nutmeg, allspice and cloves compliment the sweet potato (or optionally pumpkin) latte backdrop. Enjoy the recipe on Healthy Slow Cooking by clicking on the image below. 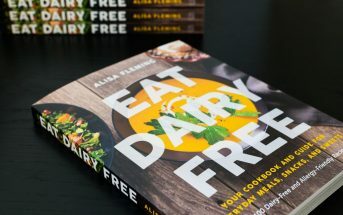 This collection was put together for So Delicious Dairy Free, but the recipes were created on our own time and the reviews are unbiased opinions of our own. 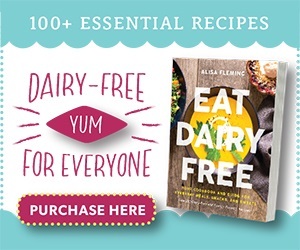 Sign up for our email updates Donna – http://feedburner.google.com/fb/a/mailverify?uri=GoDairyFree – everything we post is dairy-free and this will give you our daily updates! Anyone who needs to be gluten free and has a leaky gut, please know these products contain carregeenan. 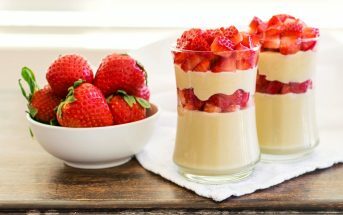 This ingredient causes digestive issues and inflammation you may not notice it immediately as the inflammation can go undetected until you have blood tests dome. I will have to try your recipe~ it sounds great!